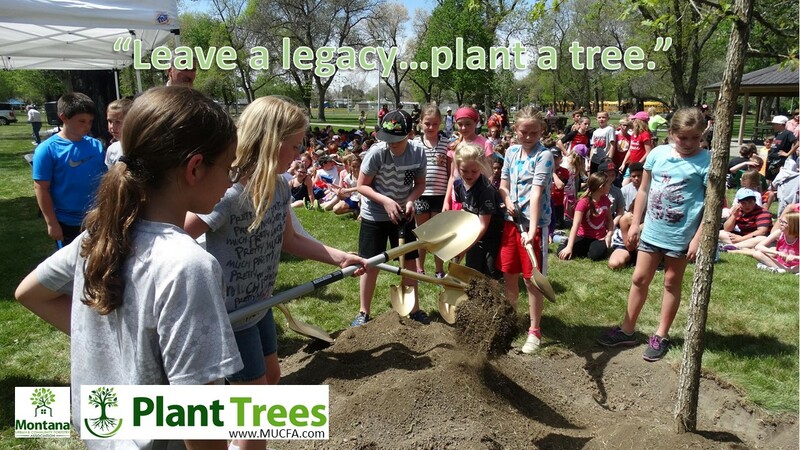 The purpose of the media campaign is to raise the level of awareness to Montana citizens about the importance of trees in our lives. All the information and graphics you find on these pages are provided without copyright protection. Please feel free to use on your own websites or as you see fit. 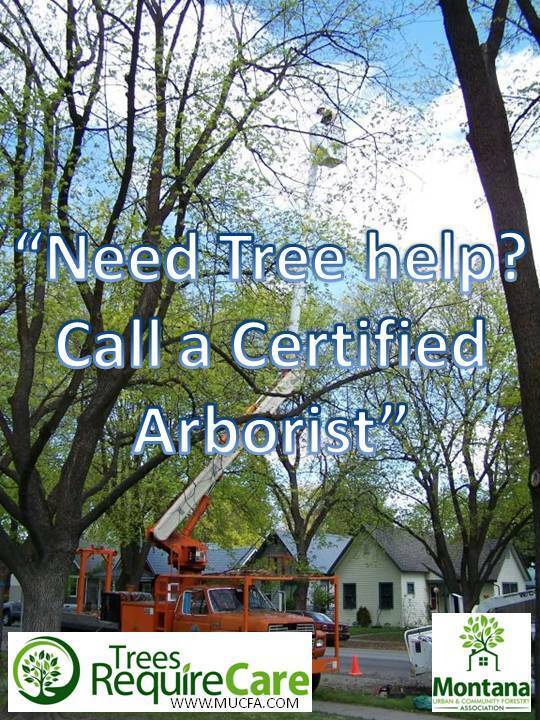 Some examples might include a mailing to citizens using images from the campaign. 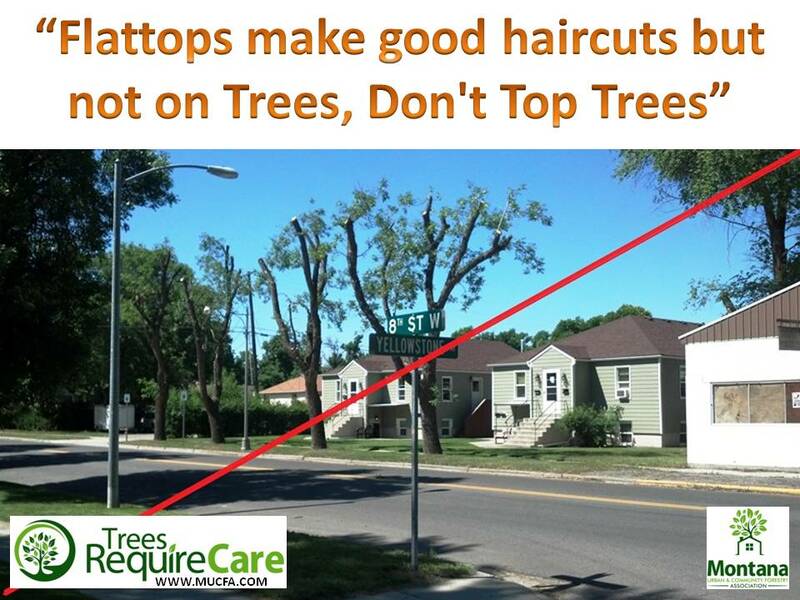 Maybe including a message in local water bills about the importance of trees utilizing the media campaign images. You might even utilize the images in your company letterhead. 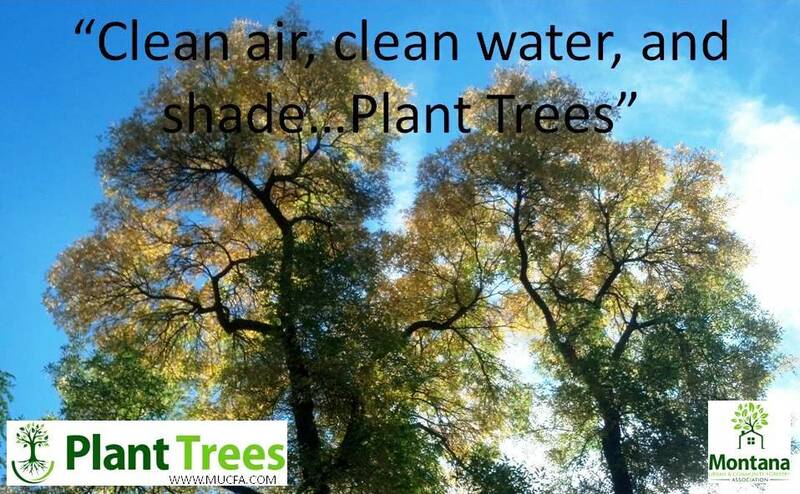 If you do find a way to use the resources please let us know as it will help to validate the campaign.